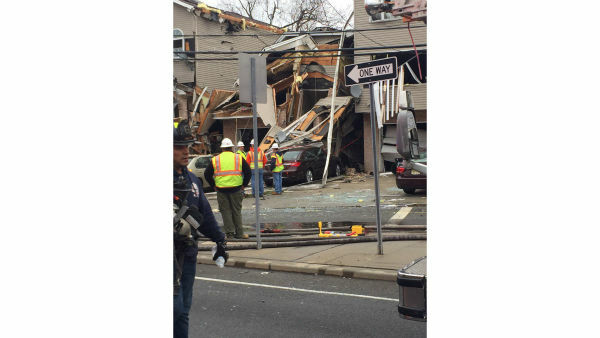 ELIZABETH, N.J. (WABC) -- One person is dead and more than a dozen injured following an explosion at a house in Elizabeth, New Jersey. 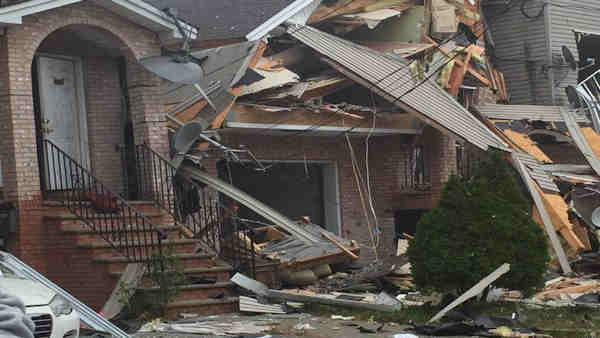 The blast happened at 8 a.m. Wednesday in the 1000 block of Magnolia Avenue. 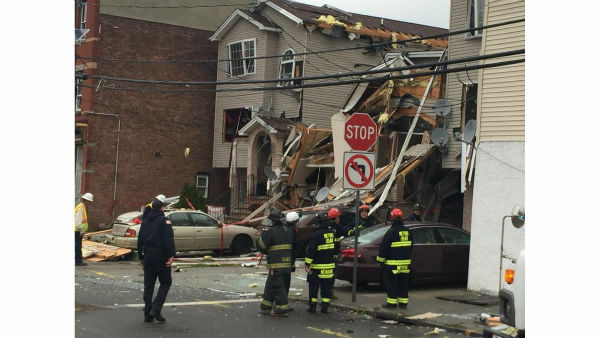 Gas is suspected as the cause of the explosion, but it is still under investigation. 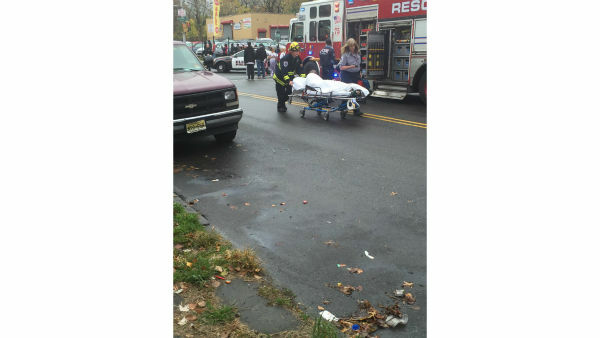 Lisset Garcia, who lives about two blocks away, said she was in bed with her daughter when the explosion occurred. "I heard a loud boom and the house shook a little," Garcia said. "At first, I thought it was a small earthquake or something." 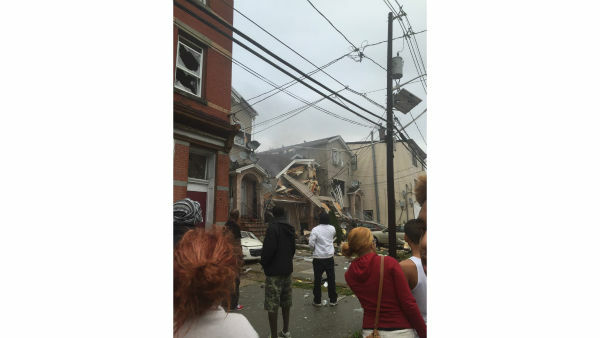 Kayon Pryce, who owns the house next door, said the blast knocked him over. "I got hit in the face by my TV set," Pryce said. "The explosion actually tossed my bed upward, tossed me out of bed and knocked my phone out of my hand. I'm just happy to be alive." Price said he heard a woman next door screaming and saw her rescued by firefighters a few minutes later. Click here for continuing updates on the story.